All biostimulants have one same purpose : to support vigorous plant development and growth. Therefore, one might think that they share a similar composition and act all the same way on the plant. Yet it is just the opposite. As a category, biostimulants show an extreme diversity. For instance, some biostimulants are based on humic acids, which are the end products of microbial decomposition in soil. Others contains fulvic acids. These are similar to humic acids, but of a much smaller size, which give them specific properties. The long list of biostimulants also features seaweed extracts. In some areas, growers have used seaweeds for a long time as crop fertilizers. Scientists recently discovered that they contain some compounds showing biostimulant characteristics. Finally, other biostimulant products include protein hydrolysates, biopolymers, microorganisms and fungis. 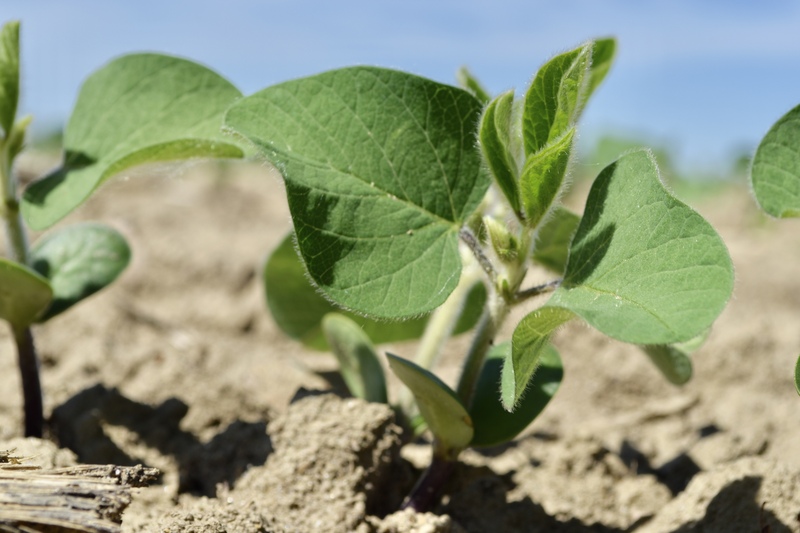 Regarding their mode of action, biostimulants fall into one of two types : some interact directly with the plant’s physiology while others impact on the soil biological activity within the roots area. But whatever the type, the one and only goal remains to improve crop yields.